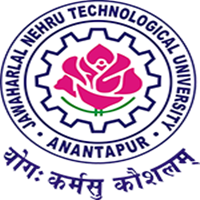 Sub: B.Tech I Year I Semester (R15) Regular & Supplementary December 2017 Examinations – Engineering Drawing (Code 15A03101a) – Timetable – Revised -Intimated – Reg. 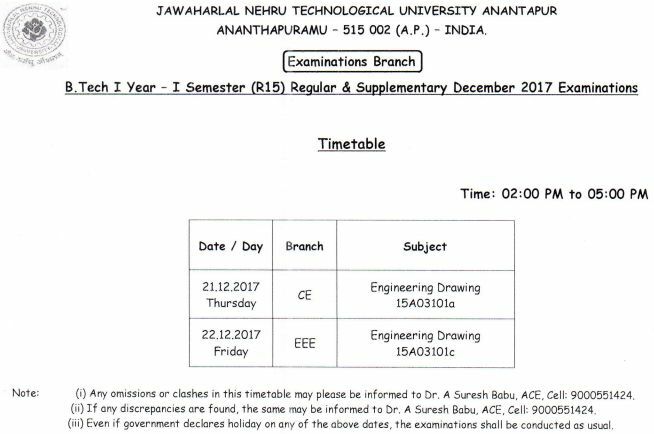 Any omissions or clashes in this time table may be please be informed to Dr. A Suresh Babu, ACE, Cell : 9000551424. If any discrepancies are found, the same may be informed to Dr. A Suresh Babu, ACE, Cell : 9000551424.